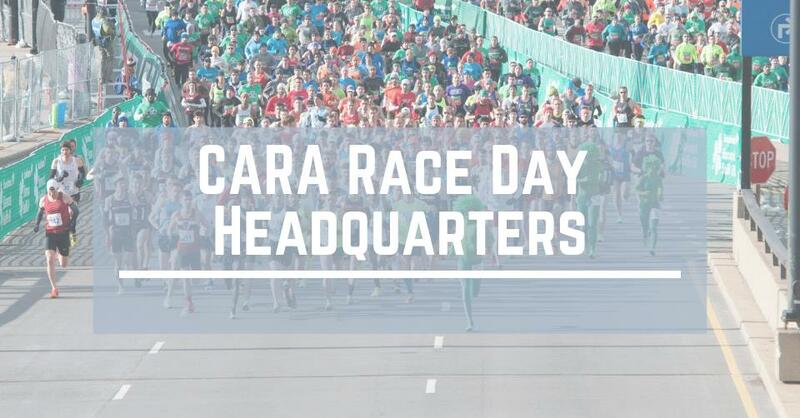 Join us for the Bank of America Shamrock Shuffle 8K at CARA's race day headquarters! We'll be at Bar Louie Printers Row just 0.3 miles off Grant Park (https://goo.gl/maps/NUAUEnKQ2ZR2). Join us on March 24th to run this longstanding Chicago tradition, which is also the start of the 2019 CARA Runners' Choice Circuit (www.circuitraces.com). CARA member gear check and restroom access opens at 7:00am. After the race, all runners (no membership required) are invited to join us back at Bar Louie Printers Row for post-run drinks, food, and raffles. There is no charge, or registration required to attend. Bar Louie will have drink specials for you to take advantage of (beer and food are not included).